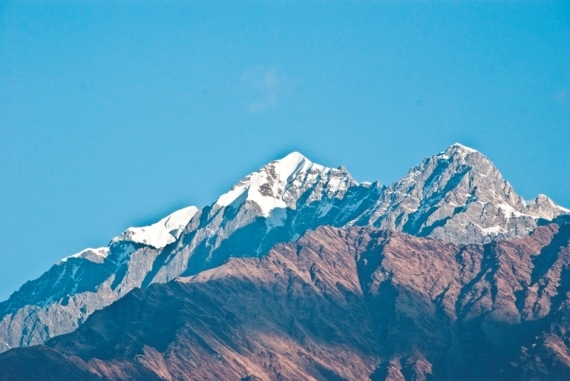 These mountains remain some of the loveliest and remotest areas of the Indian Himalayas. 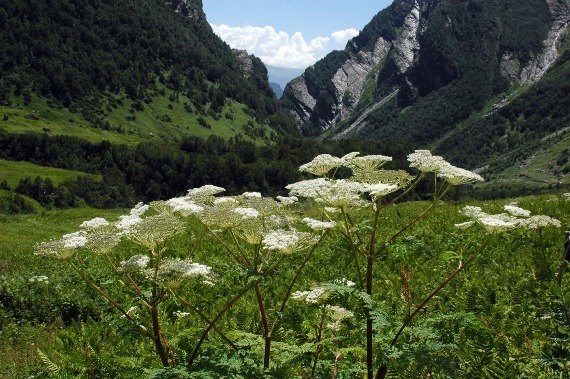 Many superb trekking options among the area's peaks. 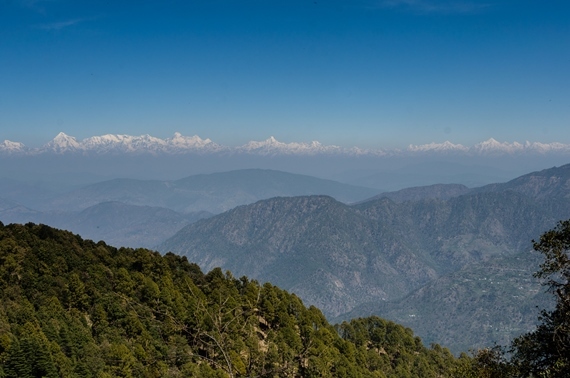 The Garwhal and Kumaon Himalayas remain some of the loveliest and remotest areas of the Indian Himalayas, often called "Himchal" or "snowy mountains". Ironically, they were long beloved by adventurers of the British Raj, but fell into benign obscurity when Nepal opened up for tourism. The Nanda Devi area is the star jewel in a generously studded crown, home to miraculous mountains and its own UNESCO Biosphere Reserve. 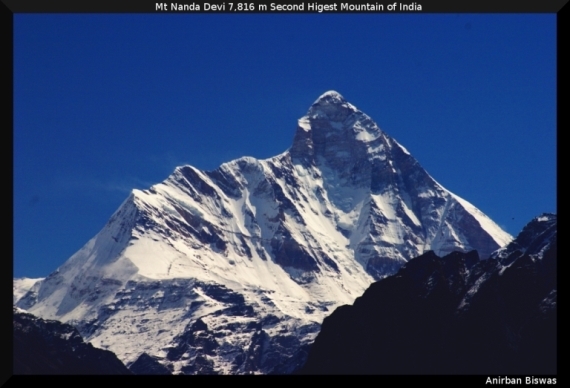 As well as Nanda Devi itself, at 7,817m, India's highest (exclusively Indian) mountain, other peaks in the massif include the pyramidic Kamet (at 7,756m), and Trisul (7,12m). 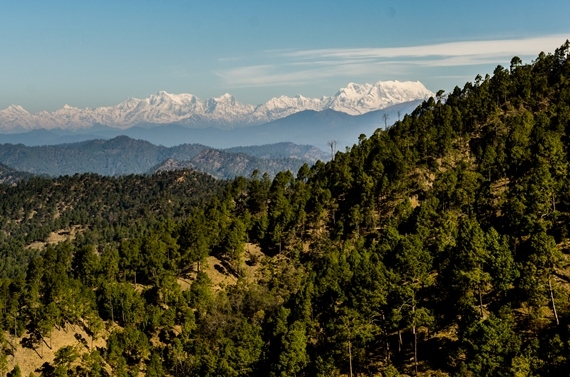 To the west, the mountains curve round in a huge horseshoe, to create the vast and dramatic Nanda Devi Sanctuary. The area has many trekking options. 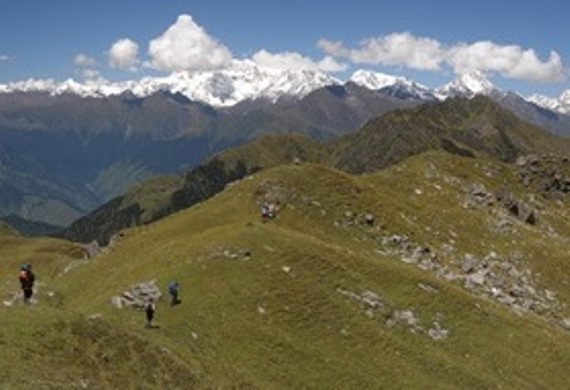 The area's best-known trek is the so-called Curzon Trail, a relatively moderate climb, altitude-wise, to the Kuari Pass and its outstanding views (claimed to be among the best in the world). 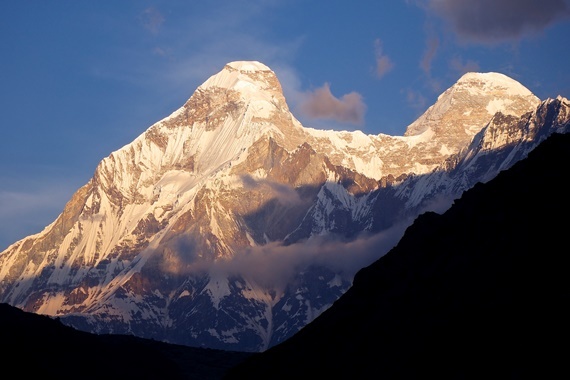 There are many other options: See our Nanda Devi Area page. Trekking to the high meadows at Bedni Bugyal (3,400m - ish), which have huge and stupendous views, in 5 days or so. You can extend this to the Bhogubasa cave and Rup Kund (see below). 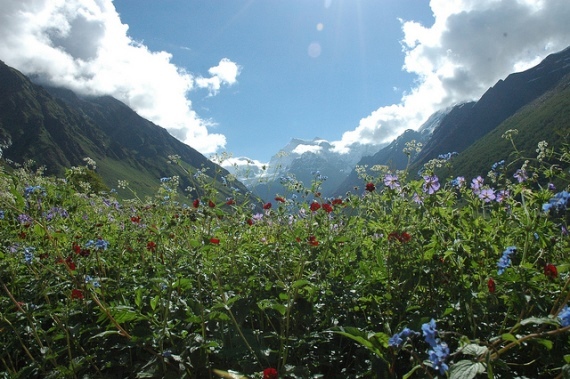 A 4 day trek, along with a throng of Sikh pilgrims in the high season, to the superbly sited Hem Kund lake (at 4,330m), surrounded by seven peaks, and the Bhyundar Valley (Valley of the Flowers), a large and magnificent glacial valley with florality considered to be outstanding even in Himalayan terms. 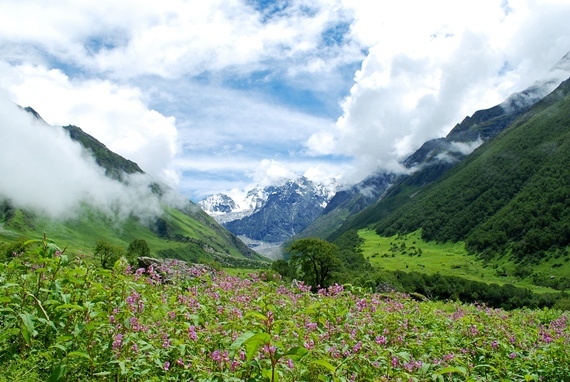 A 7 day trek to the high and mysterious Rup Kund lake. 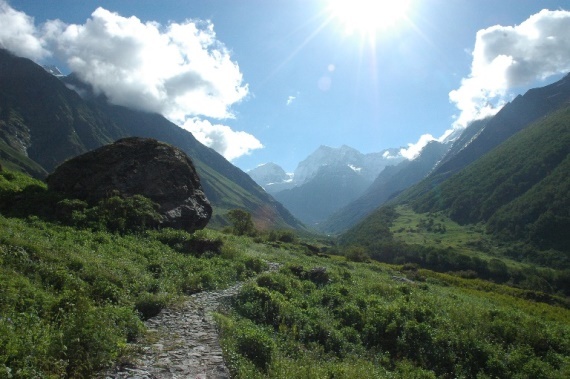 The 7 day trail to the Pindari Glacier, to the south of the Massif. 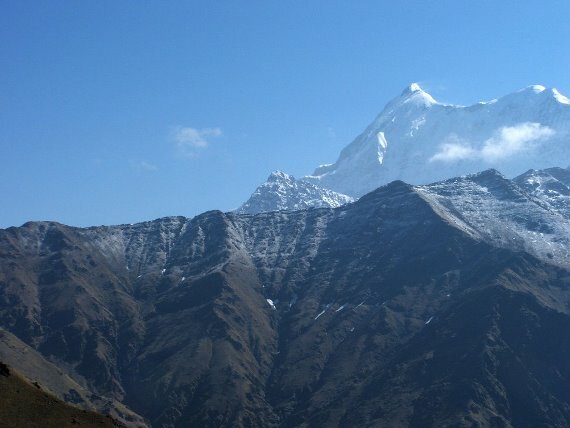 Milam Glacier and Nanda Devi East Base Camp in the Kumaon Himalaya. 10 days or so. 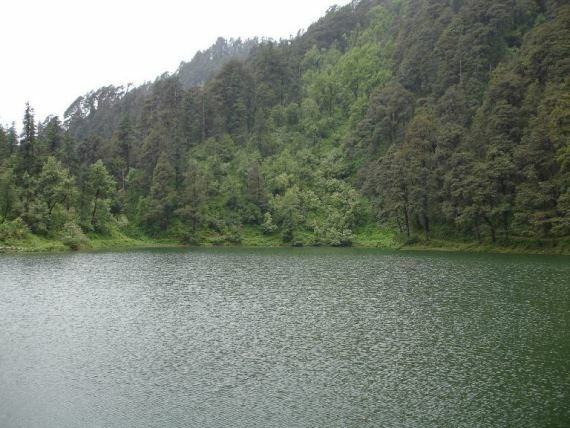 Dodi Tal: a 2-day, mainly forest trek to this lovely lake in the north-west of Uttaranchal, near Uttarkashi. 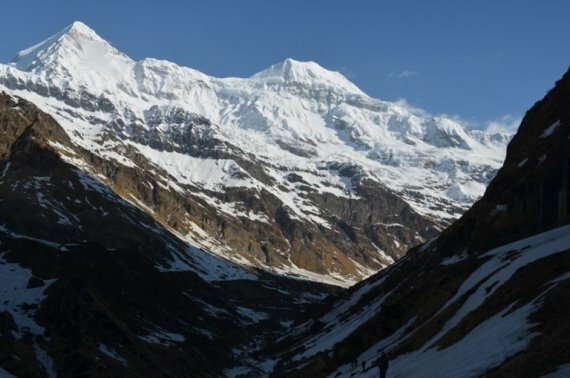 A famous trek up the Bhilan Ganga Valley to the base of the huge and dramatic Khatling Glacier, set in a great circle of mountains over 6,000m. 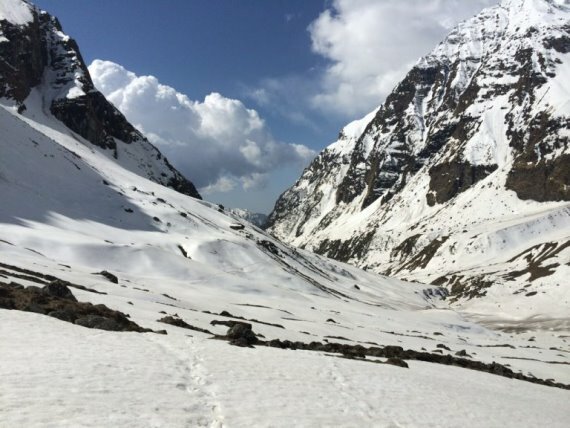 Kush Kalyan/Gharwal Lakes: A fine trek up to the lovely meadows of the Kush Kalyan Plateau and then on up ridges and valleys to gorgeous Lamb Tal and sacred, cliff-girt Shastra Tal, high lakes in rough grasslands with excellent views of peaks all around, the Bandarpunch Range in particular. 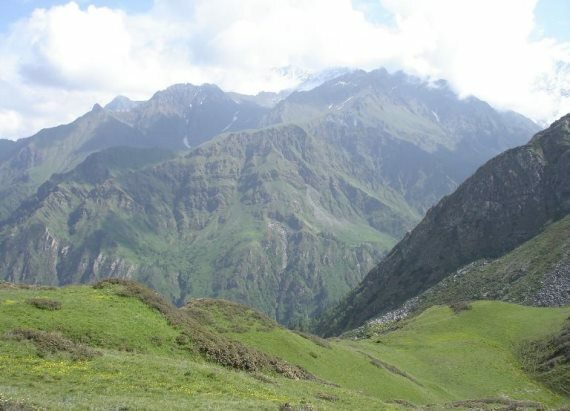 Rupin Pass: this fine trek crosses the remote Dhaula Dhar range, heading north in the Govind National Park from the Tons Valley in the far north of Uttranchal across the 4,540m Rupin Pass to end in the Sangla Valley at the foot of the Kinnaur Kailash Range in Himachal Pradesh. 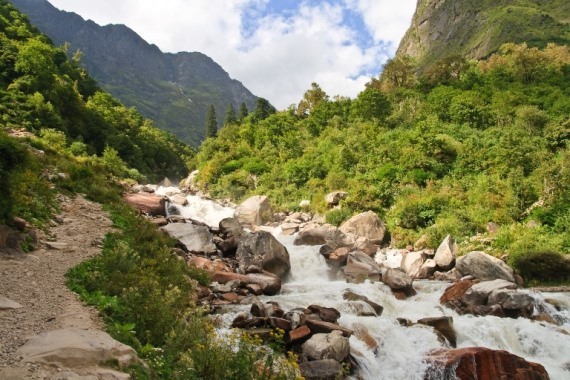 Saryu to Ram Ganga Valleys: delightful but not difficult 10-ish day trek at lowish altitude in remote valleys, crossing passes with excellent views of the nearby Pankhwa Dhar range and the further Nanda Devi group. Lovely meadow campsites. This page is at an early stage of development. Please help us by recommending your best walks in the area, making suggestions and sending photos! Thank you!